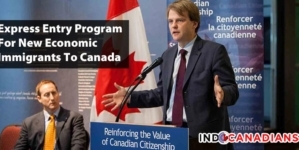 Canada’s Citizenship and Immigration Minister Chris Alexander confirmed it’s one month and counting until Express Entry launches a new phase of active immigration recruitment to meet economic and labour market needs. 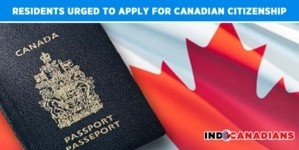 Potential candidates can create their profile on January 1st, 2015, with the first Invitations to Apply issued within weeks. 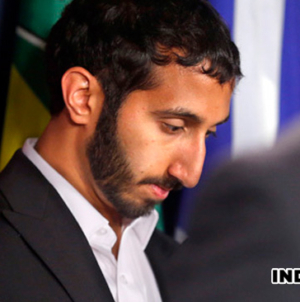 Express Entry will help select skilled immigrants based on their skills and experience. Those with valid job offers or provincial/territorial nominations will be picked first. 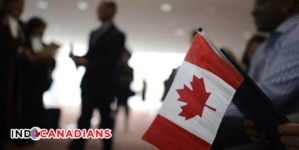 Details published in the Canada Gazette explain how candidates will be ranked and selected, based on these factors that research shows are linked to success in the Canadian economy. 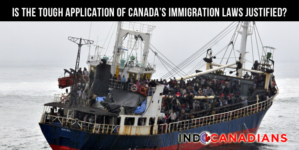 Minister Alexander also highlighted that additional information was published on the CIC website to help potential immigrants and employers understand the new system, and to promote Canada as a destination of choice based on a strong economy, low taxes and job opportunities.